Kristen Bell Announces Her Marriage Via Twitter! And she included the photo above. 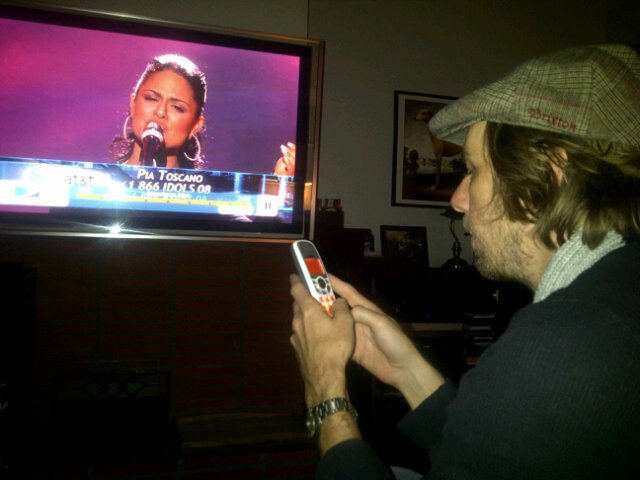 So we know Dax loves Pia Toscano…. so do we! BUT, does that Tweet mean they already tied the knot? !